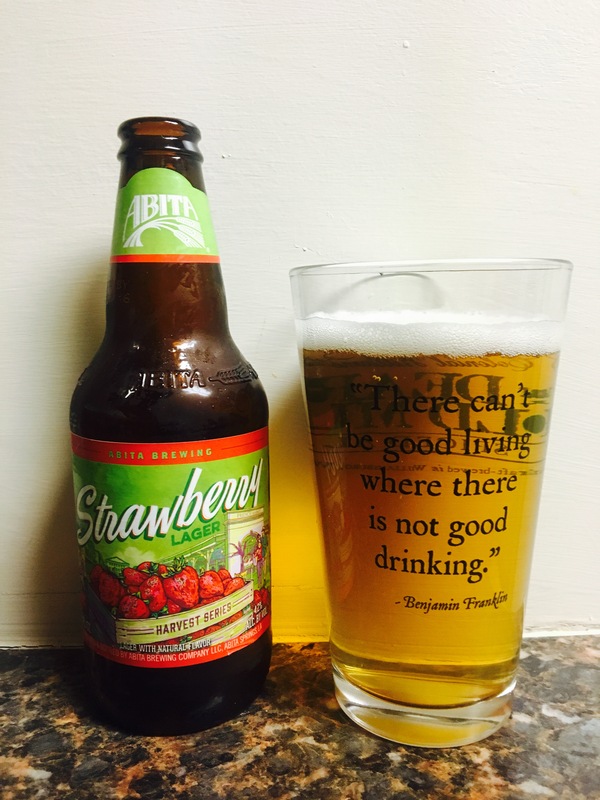 I love strawberries and pretty much everything that tastes like them so naturally I had to try this beer. I was very disappointed though because there is no strawberry smell, color or taste. It’s not a bad beer but if it’s called “strawberry” it should probably have something strawberry to it. It doesn’t, not even an after taste. With only a 4.2% Alc content and no signature taste I won’t be buying this again. Feeling disappointed..1.5 stars.